We produce strawberries and raspberries and market them throughout Atlantic Canada during the traditional summer berry season, which extends from late June to late July for strawberries and from mid July to mid August for raspberries. Our commercially harvested fresh fruit is shipped precooled to remove field heat and extend shelf life. 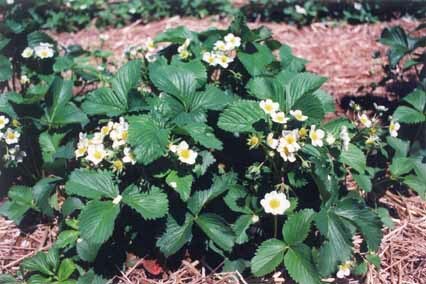 Our varieties are chosen to provide a consistent quality berry that has good appearance, firmness and flavour. 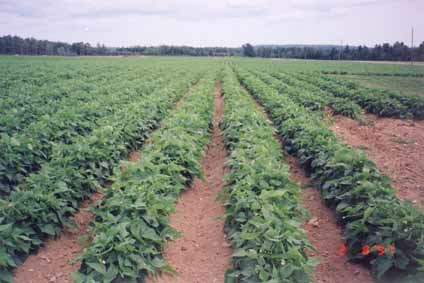 We produce some selections from Dr. Andrew Jamison’s berry crops breeding program at the AAFC Research Centre in Kentville, NS. (link will open in a new browser window). Nova (link will open in a new browser window) is our preferred raspberry variety, which is a product of the breeding program in Kentville as well. We continually test new selections as they become available in an effort to maintain efficient production of quality berries for our customers.